KGI Securities, a financial services group in the Asia-Pacific region that allegedly gets information from Apple's supply chain in China and reports it to its clients, recently disclosed that the Cupertino company is planning to release three versions of the iPhone simultaneously later this year. 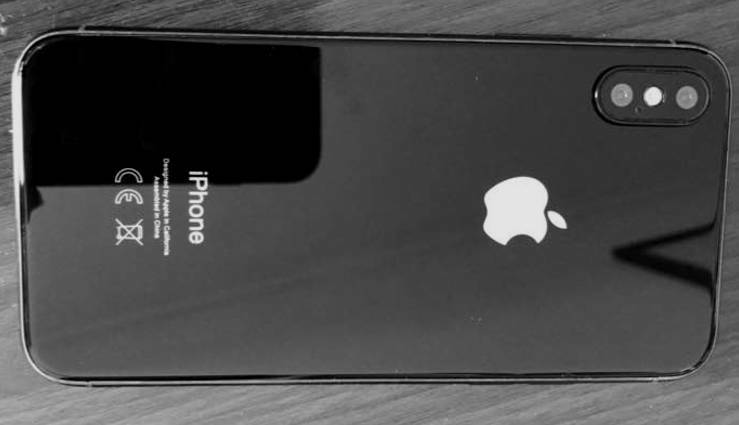 Apart from the all-new Apple iPhone 8 that's shown in the photo above, the firm said that Apple is likewise planning to launch upgraded versions versions of the current iPhone models - iPhone 7 and 7 Plus - which will named Apple iPhone 7s and 7s Plus, following the brand's expected product timeline and nomenclature. Leaked photo of the Apple iPhone 8's button-less face. Based on numerous reports that have been published online, it appears that Apple iPhone 7s and 7s Plus will look largely the same as the current releases but will have improved internal hardware, making them just as powerful as the Apple iPhone 8. However, they will most likely lack the fresh innovations that the 10th anniversary release is rumored to feature, including the edge-to-edge OLED display as well as the Fingerprint Scanner that's embedded within the screen itself. 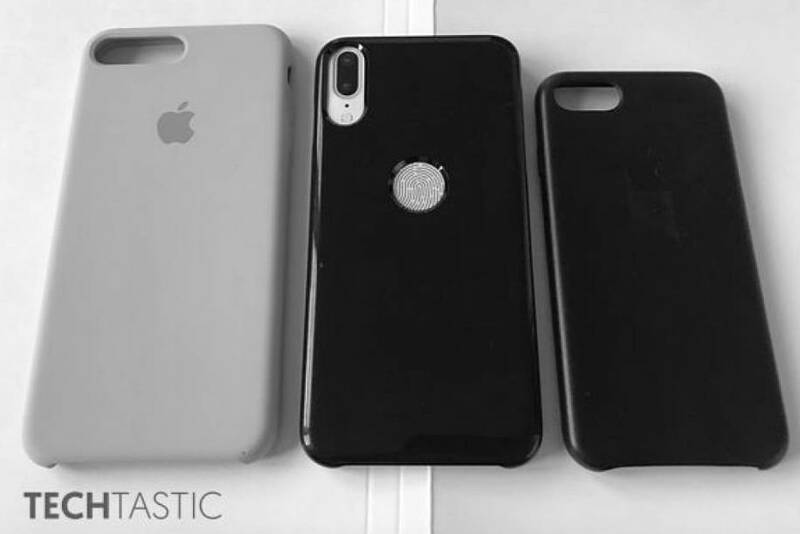 Soft Gel cases for the 5.5-inch Apple iPhone 7s Plus, 5.8-inch Apple iPhone 8, and 4.7-inch Apple iPhone 7s? Notice that Apple iPhone 8 has a smaller footprint compared to the Apple iPhone 7s Plus despite having a larger display. 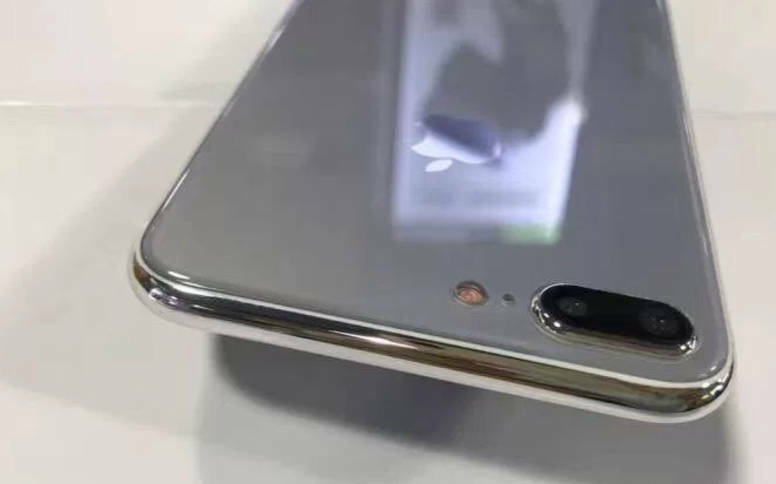 Last month - July 2017, alleged photos of the Apple iPhone 7s Plus with glass back plate - hinting at at a possible built-in wireless charging support - were leaked online. 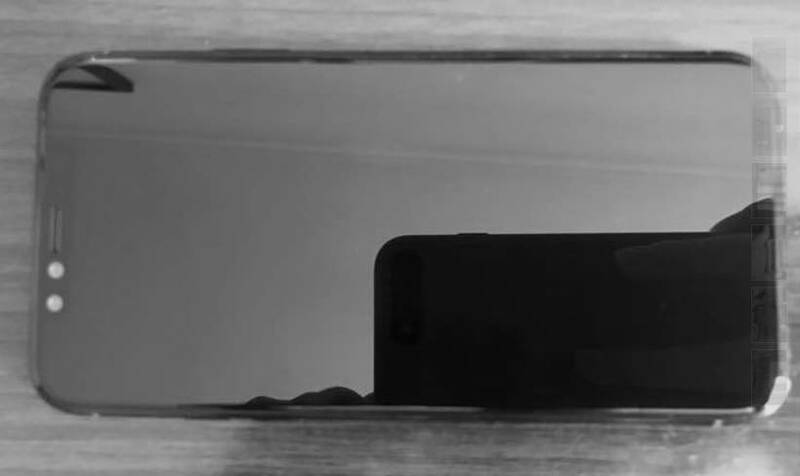 After carefully looking at the shots, though, Apple fans noted that the images could very well be dubious. As a tech blogger who has followed the release of Apple iPhone models through the years, I think it's highly unlikely for the brand not to make the most of the expensive production cycle of the Apple iPhone 7 and 7 Plus. If you ask me, releasing an upgraded version of those two models having the exact same look is a logical step for Apple when you consider economies of scale. Clearly then, not all iPhone models that will be released within 2017 will be as expensive as some people are expecting them to be. To be specific, I believe Apple iPhone 7s variants will have more or less the same pricing schedule as that of the current Apple iPhone 7.